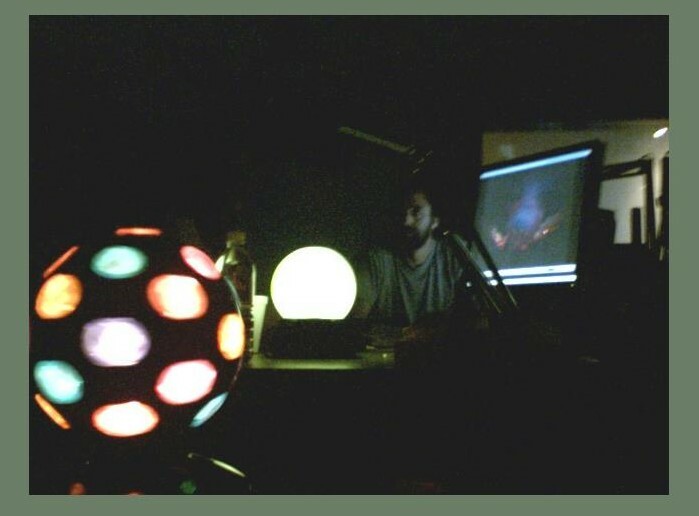 Inspired by a new psychedelic lighting system in the studio, Bob and Ron waste no time getting in the groove. Episode 81 features lot of listener requests, plus special Bob and Ron selections from the depths of their collections, and every one is a joy to hear. As usual, Bob and Ron do what no other radio show can do, pushing the limits of programming to the outer edges of the broadcast spectrum. When was the last time you heard Velvet Underground’s “Heroin” on the radio? Never? Me neither. 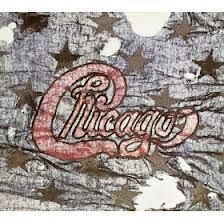 Or how about half of the “Travel Suite” from Chicago III? Good Lord, for a minute I thought it was CSN&Y—and hello Danny Seraphine and your nearly two-minute drum solo. There’s so much good stuff here including tracks from the usual BRRC favorites T. Rex, Al Kooper, Love, King Crimson and many, many more. Click here to listen.